As the NBA playoffs kick into high gear, it's also time to look back on the 2018-19 regular season. Thanks to the NBA Youtube channel, we have a compilation of the 50 best crossover moves from the past year. 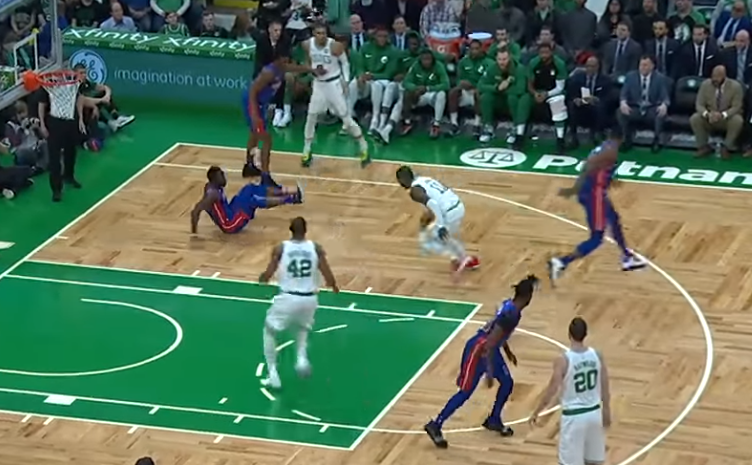 Kemba Walker, James Harden, Kyrie Irving and many others are featured as they break the ankles of their opponents while dazzling the fans watching.